With digital signage prevalent in so many applications—from healthcare facilities to retail outlets, banks, corporate offices, and even educational facilities—it’s crucial to have a system that works seamlessly. A solid system provides customers and visitors with the information they find helpful, when they need it, in ways that are easy to digest. 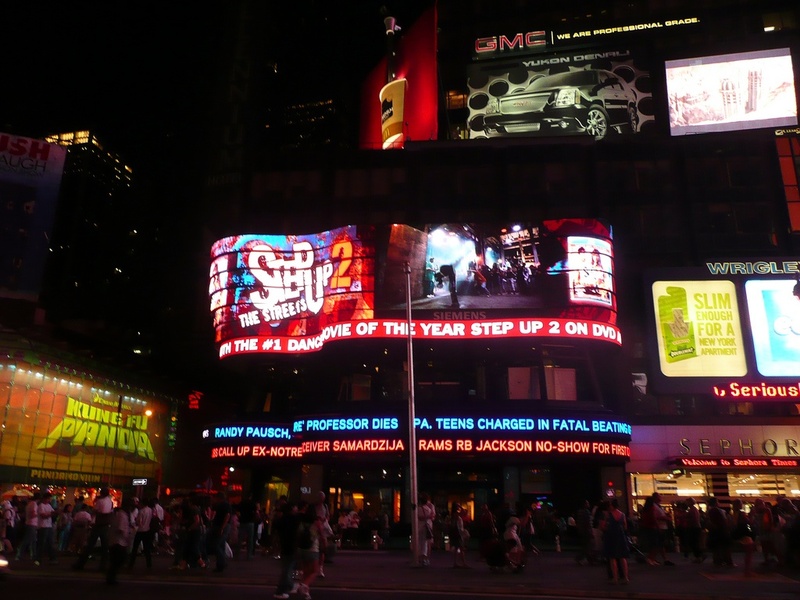 But how can you guarantee a successful digital signage deployment? The answer lies in the planning. Content strategy comes first and equipment choices follow. A step-by-step process led by your managed services provider—who you can bet has done this successfully a few times before—increases the odds of a superior project. Before your systems installer pulls a single wire or hangs a screen—in fact, before the integrator even begins designing the system—think about why you want digital signage in your facility. Is it for wayfinding? Branding? Sales? Education? Entertainment? For instance, the placement of screens and content shown in a restaurant deploying digital menu boards will be different than a sports bar that wants a monitor for branding and advertising drink specials. Decide on your goals for digital signage and determine what key performance indicators you’ll use to measure those goals after the deployment. Return on investment is important, but so are engagement and employee sentiments about the new signage. To that end, surveys or even informal chats can help gauge success. The end goal is not necessarily ROI in traditional financial terms as it is the ROI your campaign will have on the brand image it’s portraying. Once you’ve determined the “why” of your digital signage deployment, it’s time to conceptualize your content. A managed services provider has writers and designers on staff that can work with your sales, marketing, and human resource teams to provide a program that meets your organization’s needs. Consider the messaging you share through other channels, including social media, mobile communications, and print advertising, because your content should be consistent with your overall branding and communications strategy. Within those confines, stretch the boundaries of your creativity. If you think a certain look or technique can’t be accomplished, check with your provider. You’d be surprised by the capabilities of today’s digital signage software and what it can achieve. The right managed services provider can help make it happen. When most people consider a digital signage integration project, this is probably the phase they think about most—systems design and installation. But the best media player, content management system, screens, and mounting solutions can only be decided after the team determines the content to be displayed. “Planning and designing sign content has proven to be more important than any other aspect of digital signage,” writes Amanda Grabowski, business systems analyst at the University of Michigan. Today’s digital signage technology permits real-time updates, touchscreen interaction, and collaboration via mobile devices. Determine what features can help your organization achieve its objectives, as your needs will drive the equipment choices. Consider content formats, too, keeping in mind that many digital signage players accommodate a wide range of file types, from MPEGs to PPT files. When you’re working with your system integrator to determine screen placement, be sure to choose areas in which your audience will be most engaged. While it may not be the most highly trafficked spot, if it’s placed where your audience will have the best opportunity to engage with the content, it can make the most significant impact. Your AV integration team will likely deploy the digital signage solution in a laboratory setting first to determine whether the equipment will hold up to environmental stress, such as temperature extremes, moisture, or variable power conditions. If everything works as expected, the integrators will deploy the first screen and player in one location of the facility and continue testing. Only after the equipment holds up in real-world conditions will the provider deploy the full system. Testing also relates to the actual content. After the digital signage deployment, weekly and monthly analytics reveal how well the content is working and should be considered with your sales and marketing team as part of your organization’s overall strategy. Your managed services provider can help you make adjustments to the content for more effective campaigns, and can provide fresh content to keep your digital signage engaging and exciting as your company changes and evolves. You should also receive network and equipment monitoring, support, and service from your managed services partner. Remote monitoring can alert the provider to a problem, sometimes even before it affects system operation, so they can be proactive about providing support. The ability to troubleshoot remotely and repair network connections promptly will keep your system up and running. A successful digital signage deployment involves so much more than content creation and equipment installation. The steps before and after—from planning to service and support—determine the success of your digital signage project. Going into the deployment with clear goals, in partnership with a trustworthy managed services provider, can save time and, ultimately, improve the return-on-investment of your digital signage system.